iOS 10.3.1 jailbreak is on its way, but it will take some time to hit the public domain. Here’s what you need to know about it. Whenever Apple releases a brand new update to iOS, apart from adding features and fixing bugs, it implements security fixes as well. These security fixes ensure that our devices stay safe and secure from outside attacks at all times. iOS 10.3.2 is no different, and it comes packed with a bunch of security patches from Apple. Interestingly, according to a security researcher named Adam Donenfeld, he informed Apple about eight security holes which were patched with the release of iOS 10.3.2. Here comes the interesting part: Adam is going to release one of those exploits to the public, meaning that an iOS 10.3.1 jailbreak could finally happen in the time to come. Since this is great news, the bad news is: the conference in which he’s going to reveal the exploit takes place in August. So if you look at the calendar right now, there’s a long way to go and Apple will have released a few betas of iOS 11 during that time. 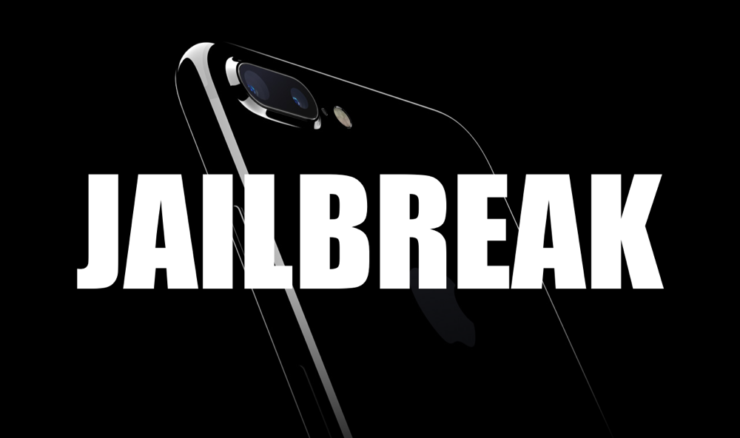 Therefore it’s advised to take necessary actions right now if you wish to keep your device in a state that can be jailbroken. Start off by performing a downgrade to iOS 10.3.1 using iTunes. Once that is done, save your SHSH2 blobs. Whether you have an iPhone or iPad, saving your blobs is a great idea at this point. As soon as you are done with the basics, just sit back, relax and start playing the ultimate waiting game. There is a chance that something sooner might happen, but I wouldn’t recommend holding your breath for it just yet. We will, of course, update our readers as soon as there is more news from this end.